Whenever I look at any of Calvin Klein's Shock fragrances, I am reminded of people who express themselves through music and art, people who aren't afraid to take risks, people who are brave enough to go that extra mile when doubt clouds their minds. With the release of Shock Street Edition, I think of people who are innovative and creative, people who have a spring in their step. 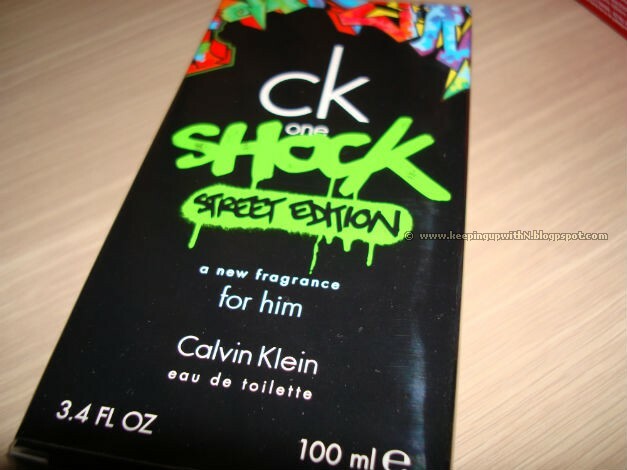 The CK One Shock Street Edition (For Him) is one of the most fresh fragrance for men that awakens the senses. Thrown into the bottle are top notes of sparkling citrus, watery cucumber and fresh mojito accord. At the heart of the fragrance are aromatic spices, raspberry cocoa and geranium while the bottom notes boast of vanilla, creamy toffee and chocolate tonka. Sounds like dessert! 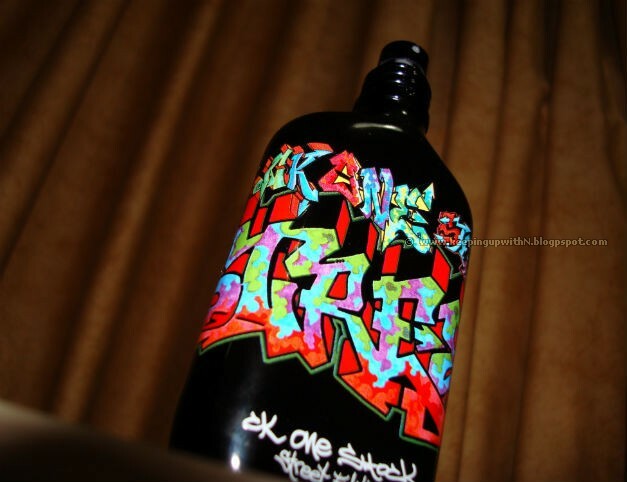 I opened the packaging to notice awesome graffiti art on the bottle. My brother loves this fragrance so much that he's been using it every time he goes out. The fragrance is long lasting. When my brother came home after spending the whole day outside, it felt like he'd just sprayed it on. Makes a great evening fragrance. 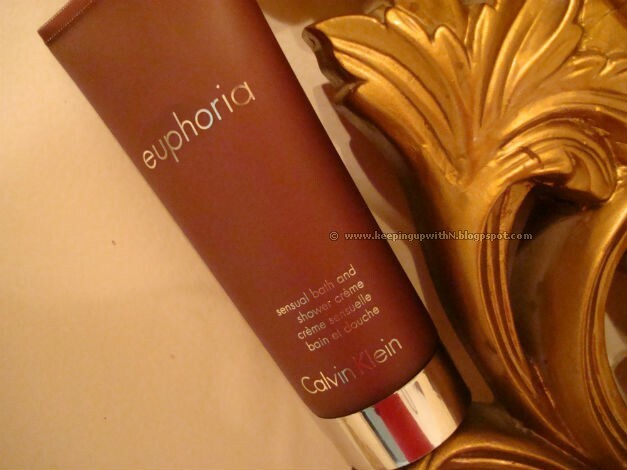 For women, there's Euphoria which has always been a favorite of mine. The combination of oriental and floral-fruity in a bottle is quite pleasant. The women's version of pomegranate (one of my favorite fruits! ), black orchid and mahogany wood among others make this such a rich and mesmerizing scent. Complimenting the fragrance is the Shower Creme which is equally delightful as the fragrance. 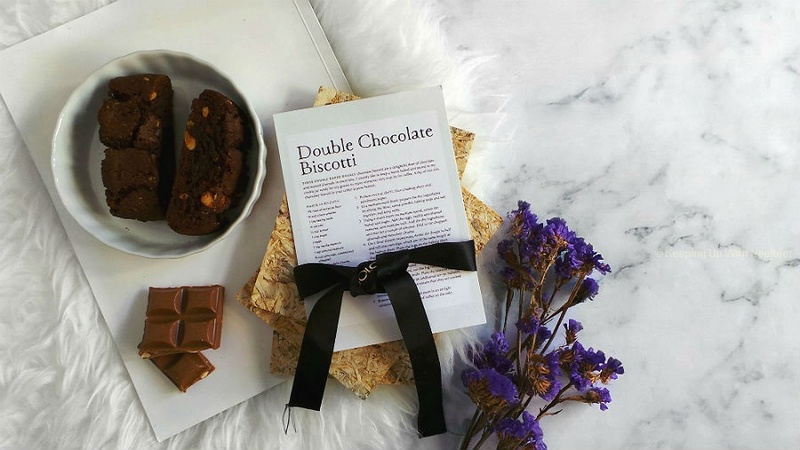 This makes an amazing gift for the woman in your life (think Mother's Day!). Both fragrances (including bath products) are available across stores in UAE.